Honda Motorcycle and Scooter India has launched the ABS equipped variant of the X-Blade in India at a price of ₹ 87,776 (ex-showroom, Delhi). The Honda X-Blade was first showcased at the 2018 Auto Expo and was launched in subsequent months. The new Honda X-Blade shares its underpinning with the Honda CB Hornet 160R and has a new and sharp design language along with an all-LED headlamp cluster. Also, the colour strips on the wheel rims and the front fork cover are now offered as standard fitment on the motorcycle. The ABS on the Honda X-Blade is a single-channel unit, working only on the front wheel. The Honda X-Blade ABS is about ₹ 8,000 more expensive than the standard model, which is priced at ₹ 79,768. 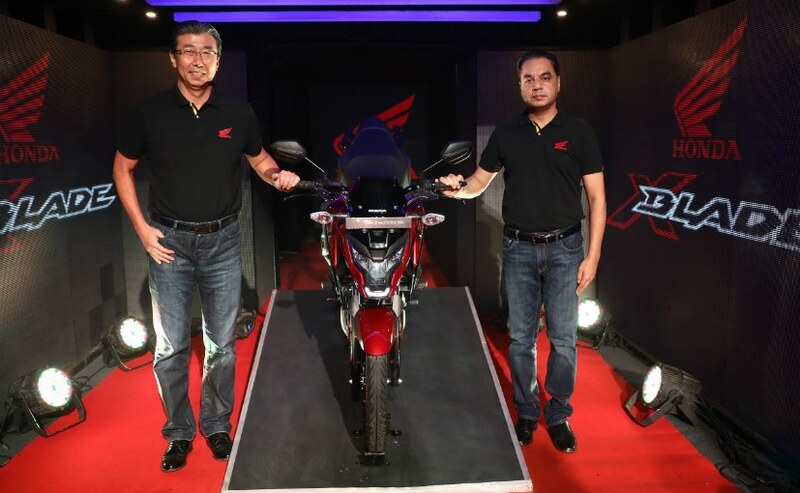 Commenting on the launch, Minoru Kato, President and CEO - Honda Motorcycle and Scooter India Pvt. 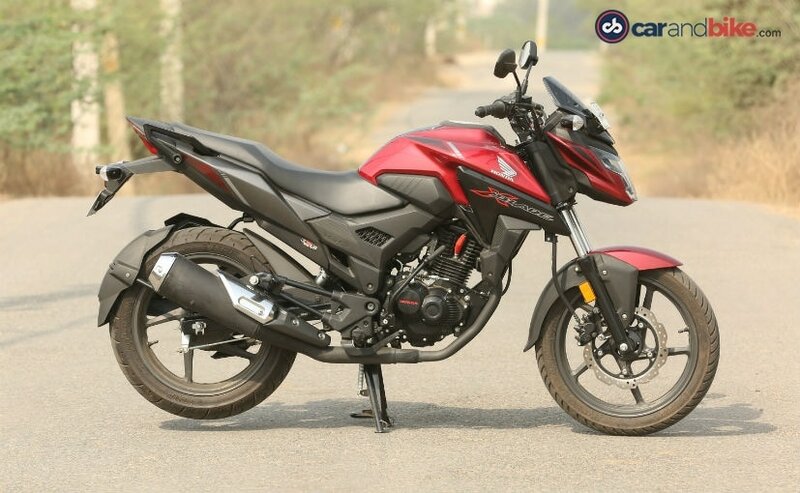 Ltd. "Strengthening our position in 150-180cc motorcycle segment, the X-Blade defines advanced styling and superior technology for the young enthusiast. We are determined to transform the way India rides on two wheels with new innovative products and advanced technology." The Honda X-Blade gets a 162.71 cc single-cylinder engine which makes 13.93 bhp at 8,500 rpm and peak torque of 13.9 Nm at 6,000 rpm. Apart from the addition of ABS and a couple of cosmetic updates, there are no other updates on the Honda X-Blade. The bike also gets sharply designed grab rails, a rear tyre hugger, and dual-outlet muffler with a chrome tip and the matte black side panels all add to the sporty look of the bike. Honda offers the X-Blade in 5 colours which are Matte Marvel Blue Metallic, Matte Frozen Silver Metallic, Pearl Spartan Red, Pearl Igneous Black and Matte Marshal Green Metallic.